Replacement tungsten filaments for Cambridge, LEO, Zeiss, AEI, TESCAN, JEOL, ISI, Phillips & FEI instruments. Agar Scientific's tungsten filaments are manufactured in our own production labs to the highest standards. The filaments are precision made in custom engineered jigs to ensure complete accuracy of every filament to gain maximum image quality and life expectancy. All filaments are pre-conditioned by flashing under vacuum at temperatures above the normal operating level and are then checked for accuracy of centring. Filament assemblies having alignment screws are subsequently adjusted using a light microscope to ensure that they are ready for immediate operation in electron microscopes. We can also accept many types of filaments for repair provided the bases are in good condition. Repaired filaments are given the same exacting care as our new filaments. Kimball Physics single crystal lanthanum hexaboride (LaB6) cathodes are available for most makes of electron microscopes and other electron beam instruments where a suitable gun vacuum in the region of 10-7 Torr is attainable. For SEM applications, the higher brightness provides better imaging resolution and improved efficiency for microanalysis. Alternatively, LaB6 filaments may be used where a long filament life is important; lifetimes in excess of six months continuous operation are regularly achieved. High quality replacement tungsten filaments for Cambridge, LEO, Zeiss, AEI, FEI, JEOL, Siemens, Camscan, ISI electron and TESCAN electron microscopes. Replacement filaments for Hitachi, JEOL and Zeiss electron microscopes. Kimball Physics single crystal lanthanum hexaboride (LaB6) cathodes are available for most makes of electron microscopes and other electron beam instruments. 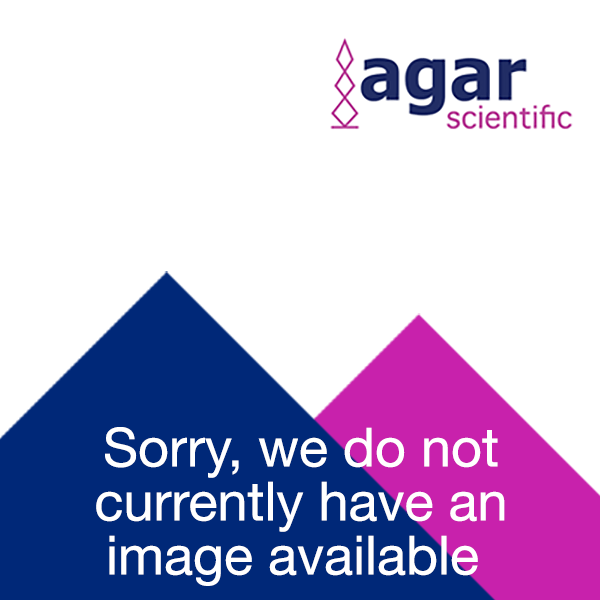 Agar Scientific provides a re-filamenting service for many types of Tungsten EM filaments.